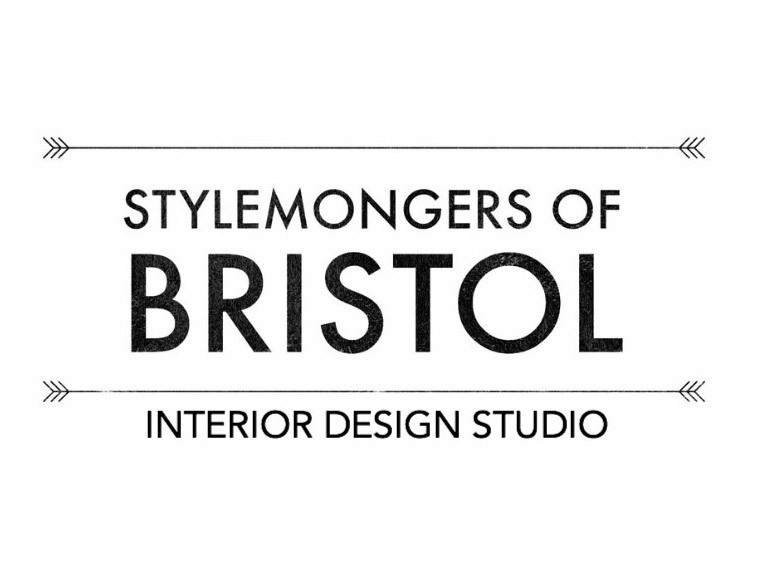 Stylemongers Of Bristol is a boutique interior design studio founded by Zoe Hewett, a former set designer and scenic artist for theatre and film and TV. Working with homeowners and small businesses to improve their surroundings, Zoe also runs regular workshops to empower participants with knowledge of the design process to undertake their own renovation projects with confidence. 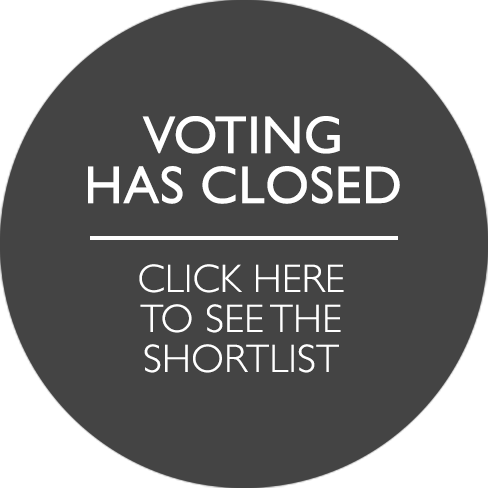 The Stylemongers blog is intended to educate and excite with inspiration, down to earth advice and a sense of fun. Zoe also curates residential interior photos tagged with #mybristolhome on Instagram to celebrate the interesting home decor choices of locals in the diverse, vibrant and creative city of Bristol.